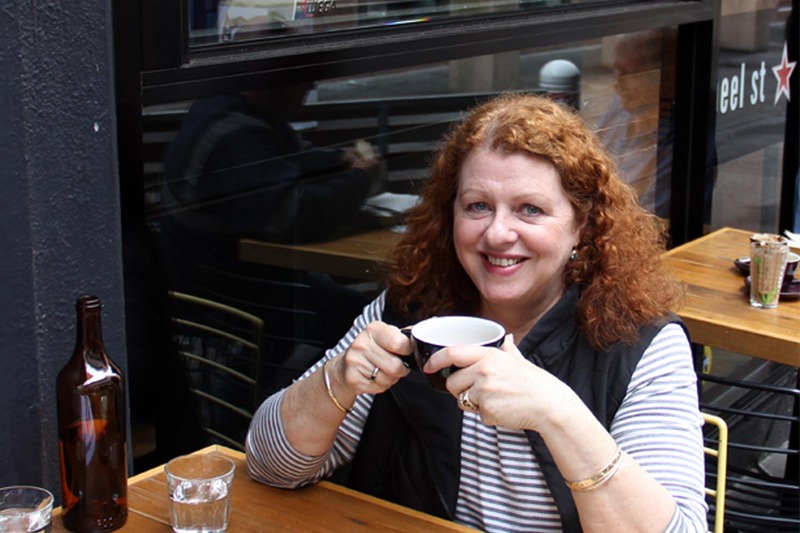 Six years after graduating with a Le Cordon Bleu Graduate Certificate in Gastronomy, alumna Amanda McInerney has forged a remarkable career as a food and travel writer. It all started with a blog, Lamb’s Ears & Honey. Amanda’s career has since gone from strength to strength, leading to amazing opportunities, working for glossy lifestyle publications and travelling the world. Since starting Lamb’s Ears & Honey, Amanda’s career has taken her on an incredible journey: writing for local and international tourism commissions, SALife, Tiger Tales, InDaily, Smart Farmer and Adelaide Hills; and organising workshops and bloggers’ conferences for Tasting Australia, SA Tourism Commission and Australian Bloggers Conference. Currently, Amanda is part of an ongoing industry project researching Annual Food Trends for Campbell Arnott’s. Everywhere she goes Amanda seeks out meaningful stories and culinary delights, following her passion for local food producers. In her personal time, Amanda loves to bake cakes and bread, preferring to cook simple food using fresh, quality ingredients. She loves Middle Eastern food, is an avid supporter of the SA wine industry and lives on a small rural property raising Black Angus cattle. Le Cordon Bleu is proud to be a part of Amanda’s inspirational journey, her story encourages us to live our dreams.